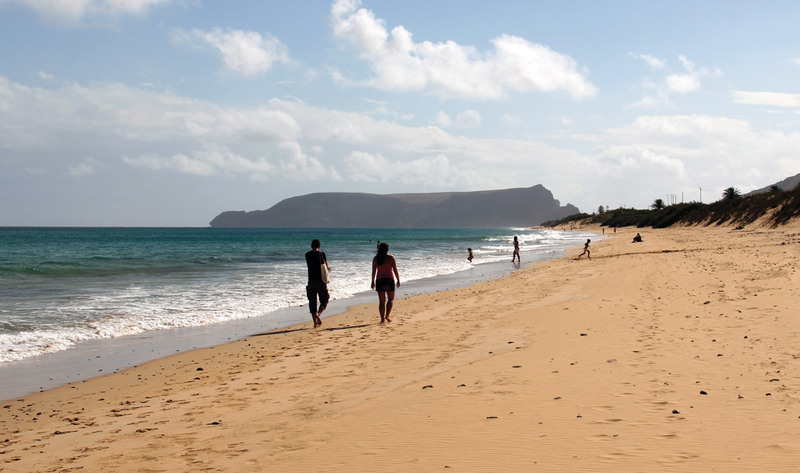 The island of Porto Santo is part of the group of islands that form the Madeira Archipelago and is well worth a visit. It is a dreamy island with a 9km stretch of white sandy fringed by the crystal-clear and quiet waters of the Atlantic Ocean. A ferry takes only 2h15m to reach Porto Santo from Funchal harbour. In addition to its fantastic beach and pleasant climate, the island has a variety of high-quality hotels and water sports options, a huge golf course and a horse riding centre. Walking trails crisscross the island’s dry, arid landscape and make up for nice walks.